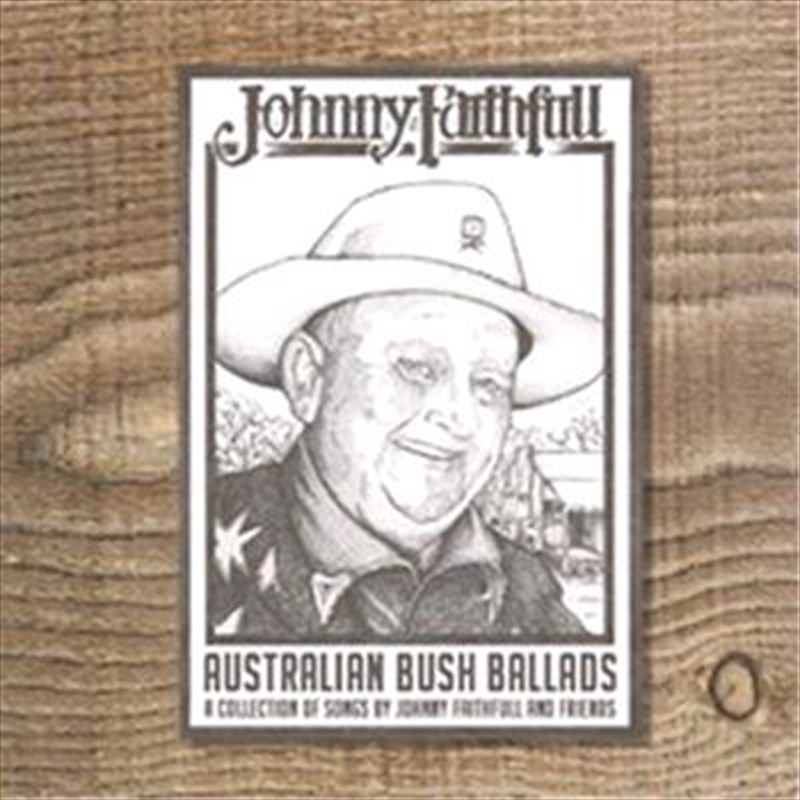 Johnny 'Jacko' Faithfull was one the last of a dying breed of uniquely Australian characters – a country singer, bush poet, showman and larrikin. A raconteur for the everyday man. He toured extensively in Australia and New Zealand, rubbing shoulders with heroes of Australian country music such as Ted Egan and even Slim Dusty. According to local legend, Dusty even recorded one or two of Faithfull's original compositions. Whilst there's no shortage of modern day Australian country singers, few have the authority or experience to write and sing of the land and it's people the way that Jacko did.